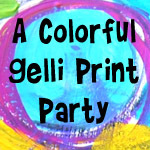 Here's a little project from Dutch Dare Challenge and I added 3 more on to pick up colors and themes. 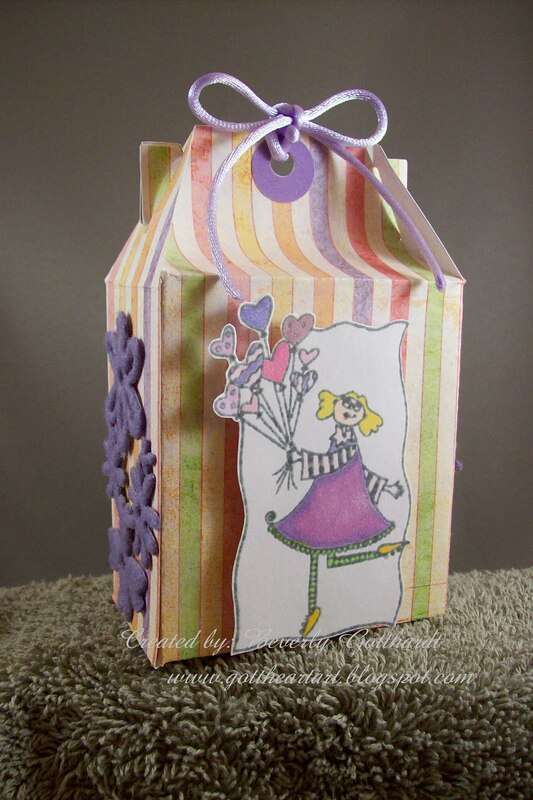 This is a Gable Box and the template is from The Sunset House . 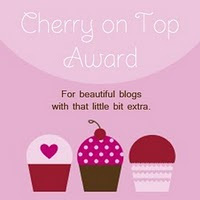 Kel has a neat blog, you'll have to hop over and check her out. I'm being touchy feely with the felt flowers on each side of the box and I'm saying a Happy Birthday to Lisa at 'Just Us Girls' and there you go, that ties it up with a cute purple bow for all you girls out there who might be having birthdays. 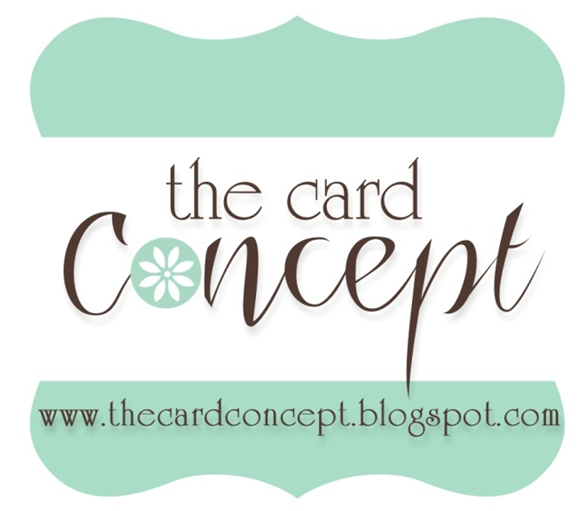 Cute Card Thursday Challenge 108-Touchy Feely ! 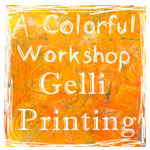 Supplies: Gable Box Template-The Sunset House, Papers: Basic Grey-Oh Baby! Girl, Stampin Up-Whisper White, purple unknown, Stamps: Shirley's 2 Girls-Gracie With Balloons, Hampton Art-Happy Birthday, Ink: Momento-London Fog, CTMH-Petal, VersaMark Ink, Stampin Up clear embossing powder, Copic markers, Queen & Co-felt flower border, Hobby Lobby-purple cord, small flower brads, glue dots, pop dots. 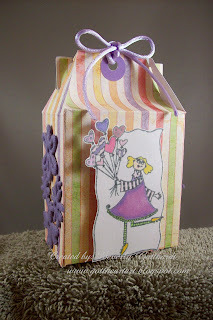 Fabulous gable box and that paper is perfect for the challenge. THanks so much for playing along with JUGS this week. Hi Beverly. This box looks so cute,I love the stripes and the colours are so bright and happy. What a great gable box! Love the dp and the way you used the colors! The image is perfect too! Thanks for the birthday wishes and for playing with Just Us Girls! 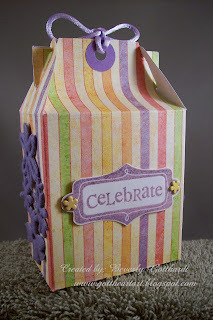 LOVE the gable box! And that purple ribbon is icing on the cake! 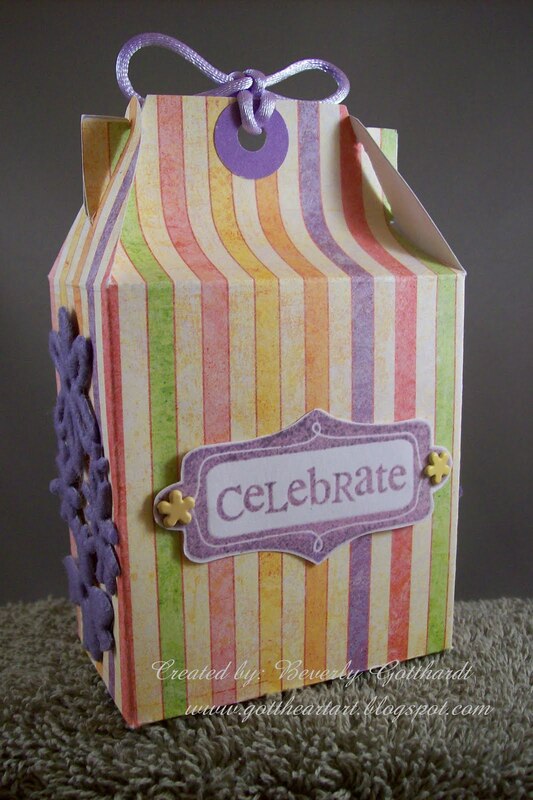 Gorgeous Gable Box. Wonderful papers and Image. Thanks for joining us at Magical Crafts. Fabulous box - totally - love the colors and the image. Thanks so much for playing along with Just Us Girls this week. You did a super job with this color palette. We appreciate your participation and support. :-) Hope to see you again next week. What a fun gift box! Love the whimsical image :) Thanks so much for playing along with Just Us Girls!